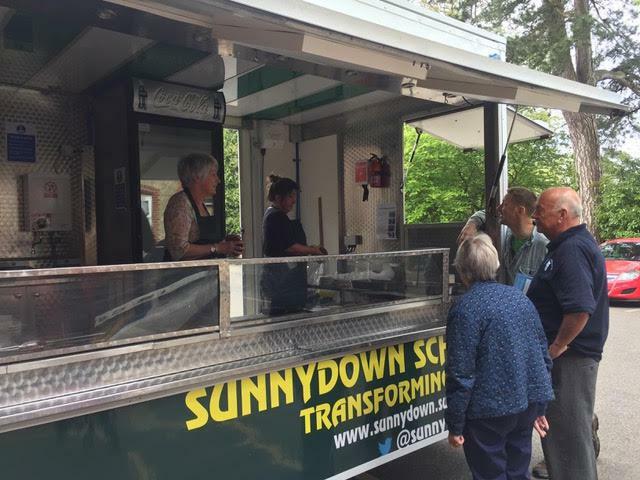 We recently attended the opening of the CWSNF funded Sunnydown School Burger Van, with Paul Jenson Headteacher. 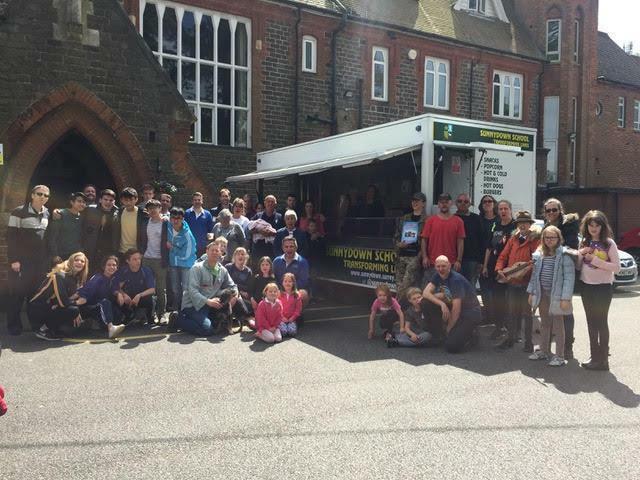 This fantastic project helps the students on so many levels, giving them a chance to practice food handling skills and gain an NVQ. It also assists with social skills, numeracy and money handling. 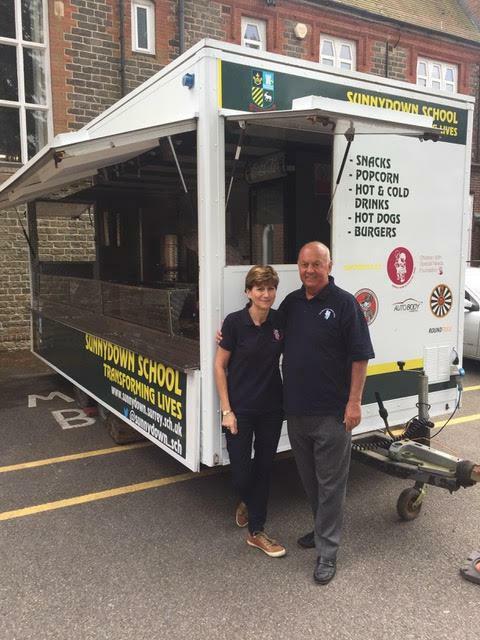 The burger van will operate at a profit helping the school to raise more money to put towards new projects, so it's a win win for everyone!